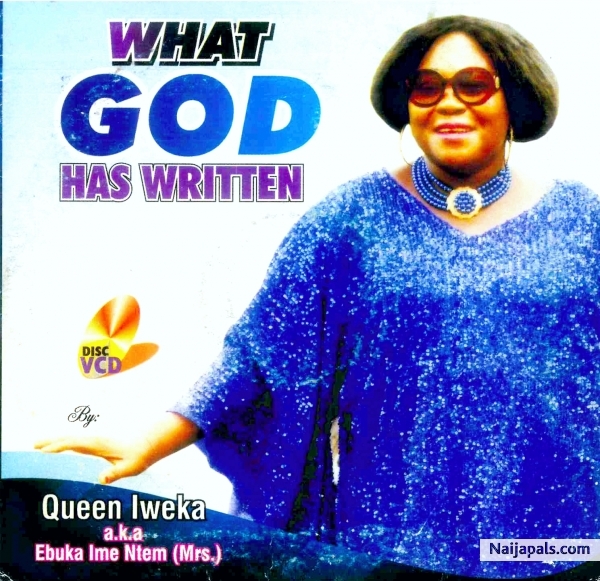 From the depth of the soul of queen lweka A. K. A Ebuka Ime Ntem (Mrs.), comes the spiritually moving song titled what God has written. No matter one's background, experiences and trials queen lweka says that what God has written is final. Download and be Blessed.